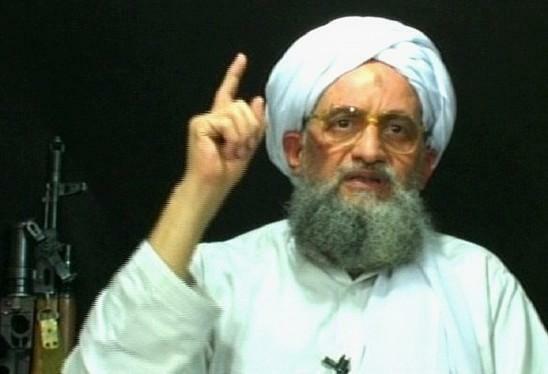 Al Qaeda leader Ayman al-Zawahri launched an attack on Hamas because of their attempts at reconciliation and dialogue with the Palestine Liberation Organization (PLO). In a voice message, al-Zawahri criticized Hamas's declaration of principles and policies, in which it affirmed its commitment to the establishment of a Palestinian state on the "1967 borders." Hamas has made clear that it considers any such Palestinian state to be a stage to the total destruction of Israel. The Sahab Foundation, one of al-Qaeda's media outlets, broadcast Zawahri's speech which was titled "Palestine does not support traitors." The last time Al Qaeda attacked Hamas, in 2008, it was for it attacking civilians!